MAFSI Matters is dedicated to one of MAFSI and the industry's stand out achievers, Ed Gregory. His contributions to the association and the food service industry spanned over 40 years and he was the mastermind behind MAFSI's magazine OutFront, before we moved to the current format of an electronic newsletter. Promoting the rep function and bringing relevant information to MAFSI members was Ed Gregory's passion and we endeavor to continue with that vision. 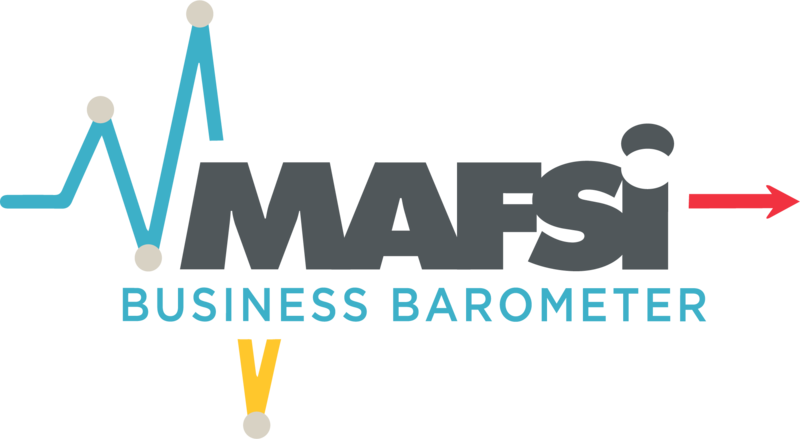 Our monthly e-newsletter, MAFSI Matters, is an excellent source of the need-to-know industry information, legislative updates, association news, tips, and much more. We also include a Repnology section for industry-specific technology updates. The content and articles are carefully curated to apply directly to what you do and help your business succeed. 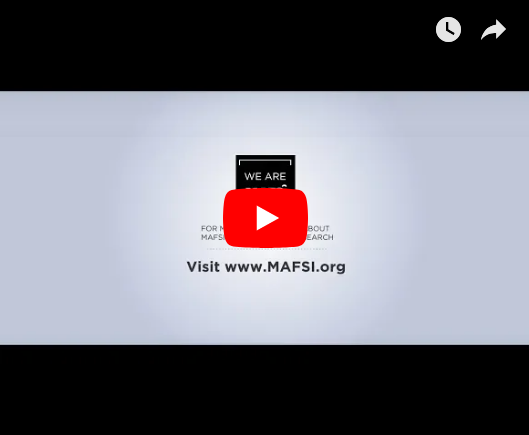 If you are a MAFSI member CLICK HERE to access all of the MAFSI Matters Editions. Technology Articles for Reps and Manufacturers by Our Technology Partners. We have put together a comprehensive library of industry-related technology articles for reps, and the manufacturers that use them. Many thanks to AutoQuotes, KCL, Orgo, and TMC Digital Media for their contributions.